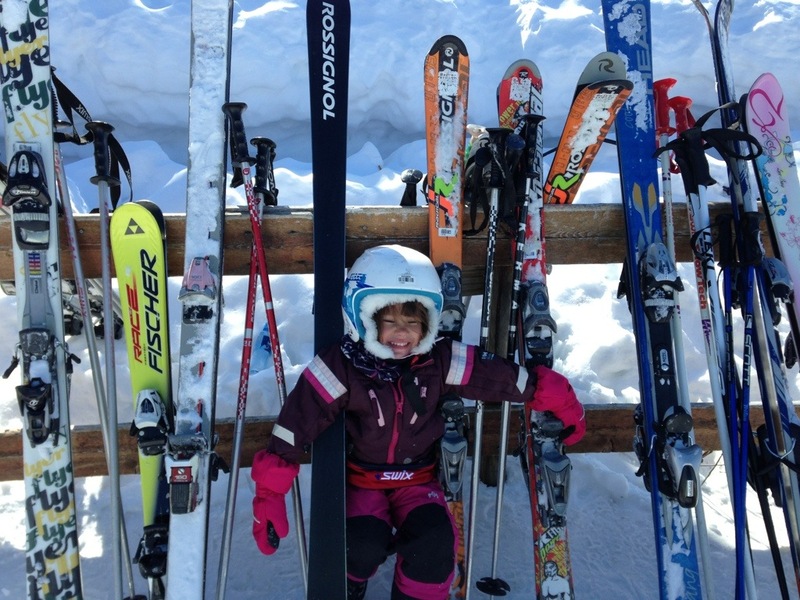 First day of this little girl in the slopes and she rocked ! This whole week she will be attending an ” intensive slalom course” and the ” grand finale ” will be a kids competition !!! From begynner to winner !